The event will be held on both Niflheim and Helheim. You can exchange cards into points and exchange these points into a Card Exchanger Album. 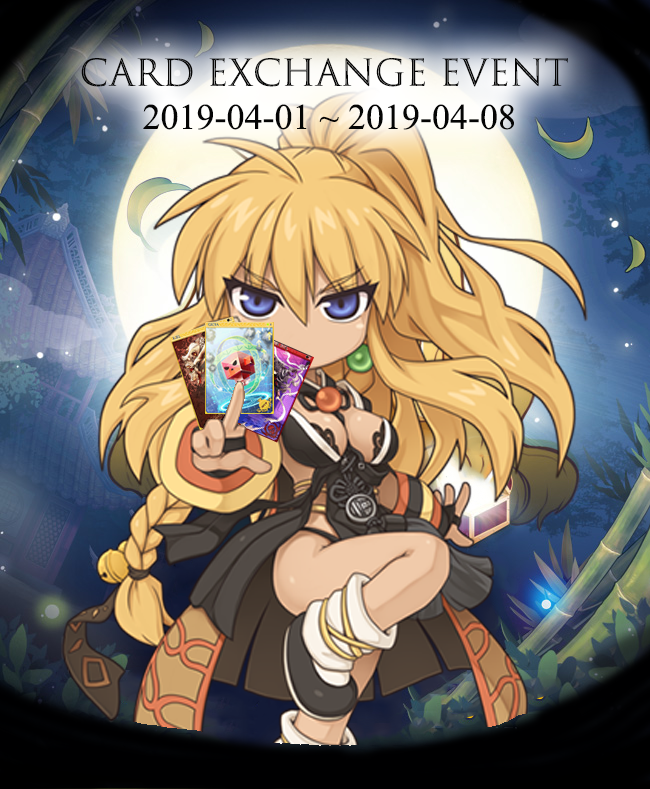 You will gain 1 random card when opening a Card Exchanger Album.